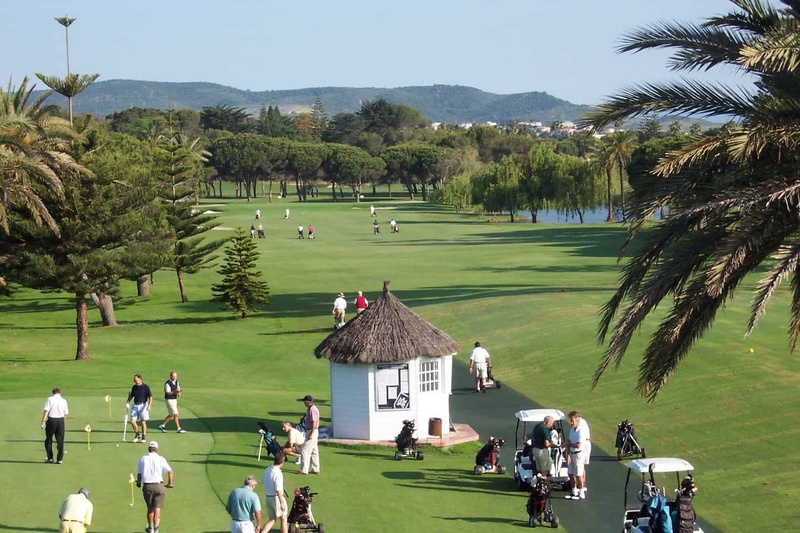 Our Marbella Golf Holidays highlight a selection of finest golf courses of continental Europe. 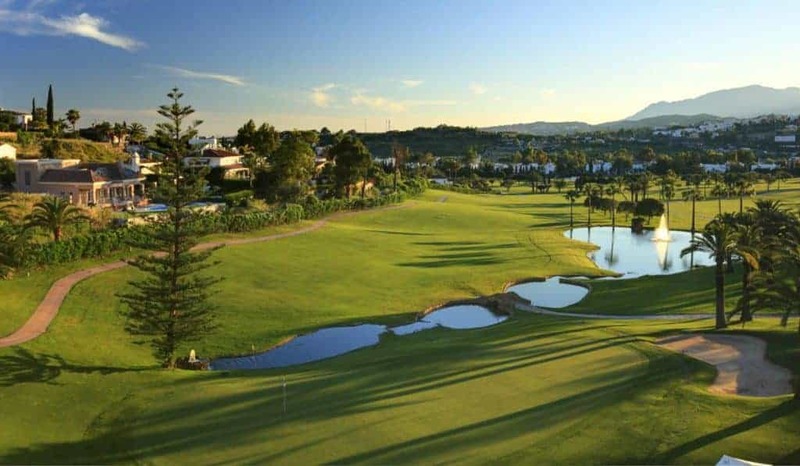 The Costa del Sol, also known as “Costa del Golf”, boasts a huge number of golf courses of remarkable quality and outstanding designs. 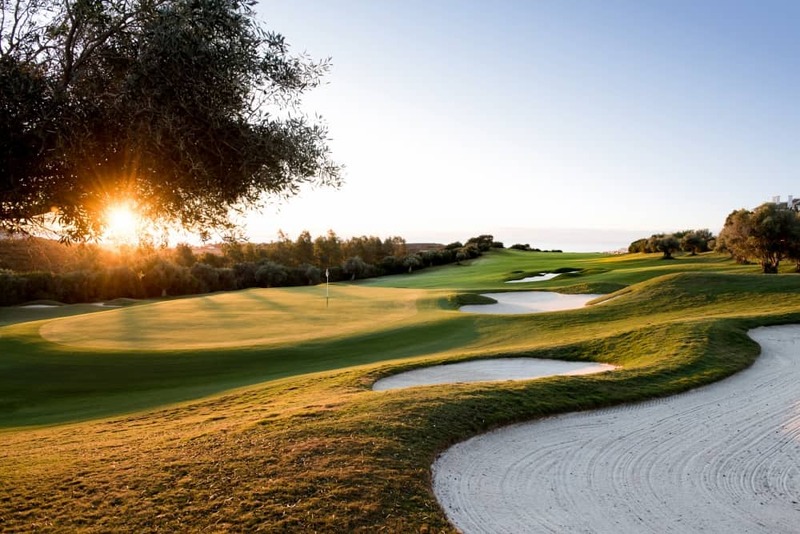 The other feature that makes Costa del Sol so attractive to golfers from all over the globe is definitely the superb weather conditions all year-round. 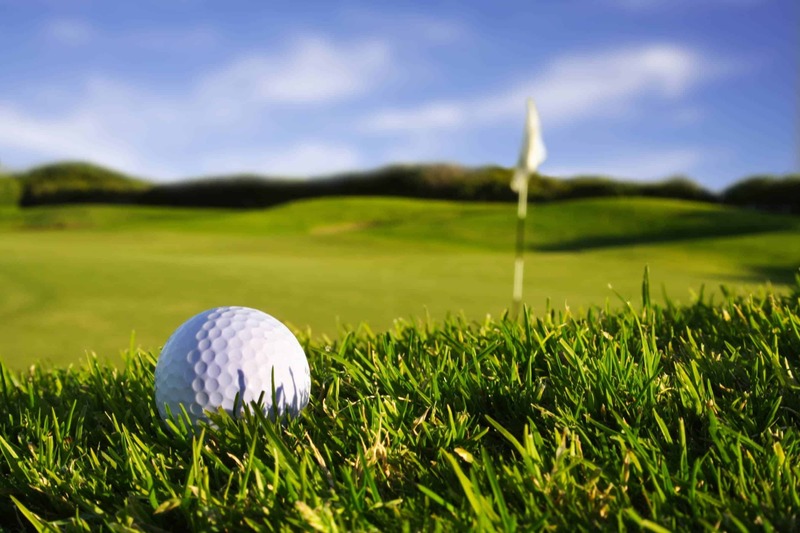 The extended coastal strip from Málaga to Gibraltar accommodates a number of rewarded and privileged Golf Clubs that are easily accessible from either ends counting with modern airports. 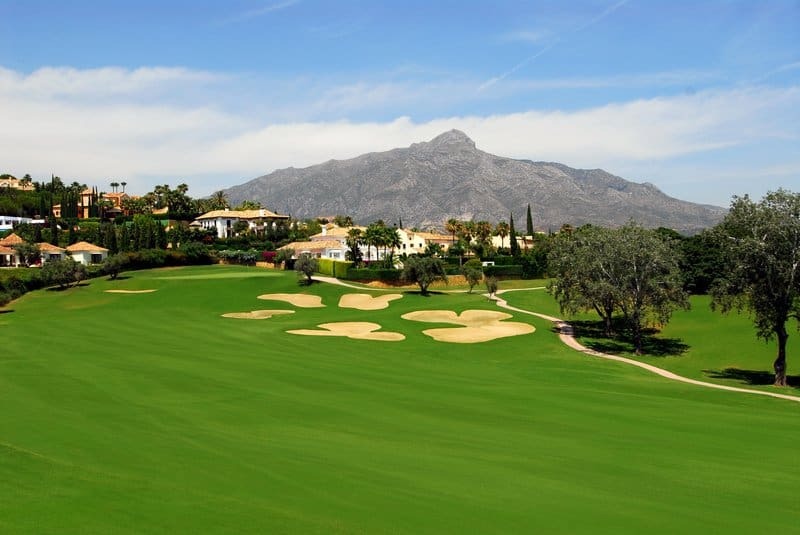 Get ready your golf-clubs to spend a memorable golf holiday in Marbella. Transfer from Malaga or Gibraltar to Marbella. Depending on your schedule we can organize an activity that suits your interest. Check-in to your selected hotel or villa in Marbella, and welcome by your personal Travel Concierge. After a breakfast, transfer to Las Brisas golf club. 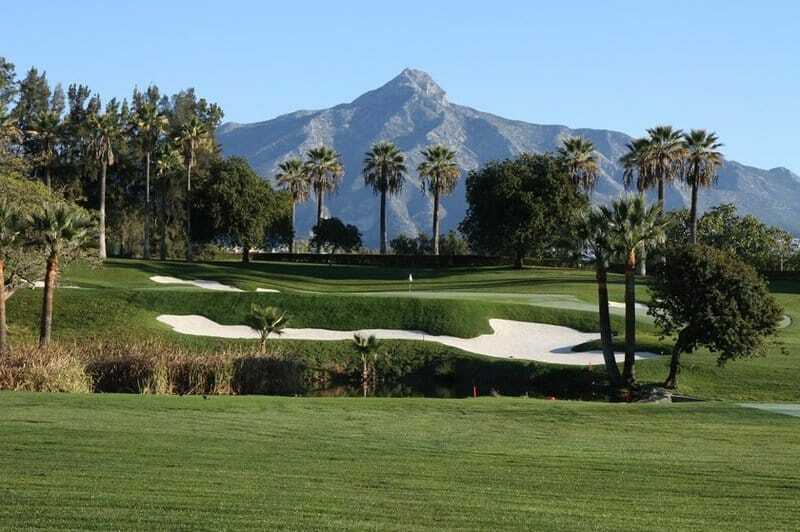 Counting more than 50 golf courses in Costa del Sol, there is no doubt that Las Brisas is one of the best and it’s also one of the eldest. It’s a 1968 masterpiece from Robert Trent Jones, which became rapidly popular and hosted in 1973 the World Cup of Golf. Kept in tip-top condition and oozes quality from beginning to end. 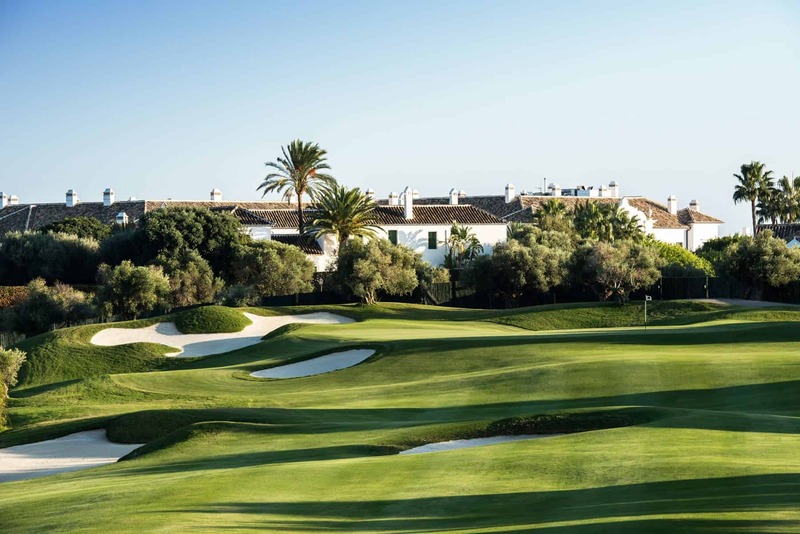 Real Sotogrande is a par 72, 6,224-metre layout, still enthralling players after all these years. 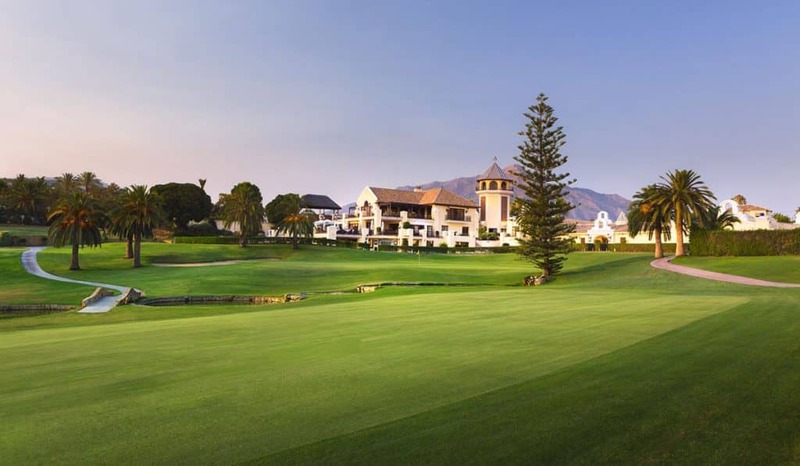 Sotogrande is a private members’ club, which maintains an air of calm and restrained sophistication, whilst at the same time providing a warm welcome to visitors. The course is a classic RTJ layout with gently undulating, tree-lined fairways, large eye-catching bunkers, plenty of water features and expansive putting surfaces that are firm and fast – all part of the architect’s “hard par, easy bogey” philosophy where course management must be kept in mind at all times. Ronda Wine Tour is the best way to discover the wine region of a stunning Ronda Valley. Our personal chauffeur and english-speaking guide will pick you up at your hotel and drive you in-style to some of the best wineries in Ronda. This tour includes wineries visit and wine tasting as well as enjoyable guided walk around the historic center of a town. 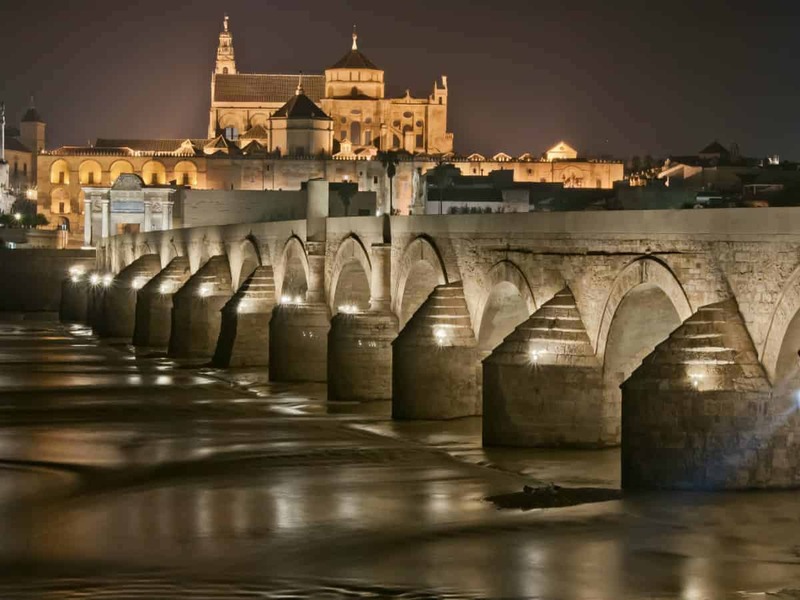 You will admire the stunning views of the valley, the impressive ‘New Bridget’ (Puente Nuevo, built in 1740), and the bull fight arena, the one where the modern Spanish bullfighting was born. This travel experience includes visits to two different vineyards where you will be guided by wine experts. As part of this fantastic day out you will also enjoy a home-made lunch in one of the vineyards. Witness this magnificent area with your own eyes while tasting it’s fantastic gastronomy. In the evening you will be driven back to Marbella. Designed by Cabell Robinson and opened in 2007, Finca Cortesin has since then become a must for the serious golfin aficionado. This is one of Europe’s longest layouts measuring almost 7,000 metres from the tips. 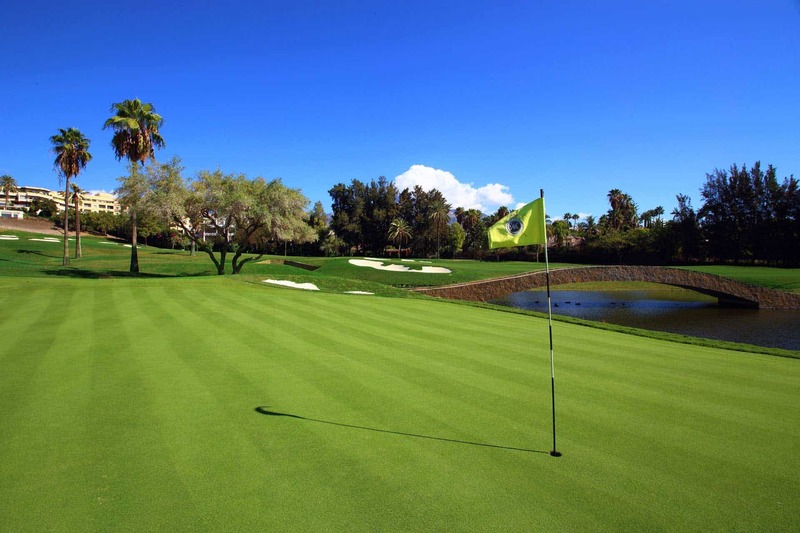 Robinson’s vision was to create a golf course where “no hole has less than championship quality”. This vision is rapidly turning into a reality. The practice facilities are based around the ‘Jack Nicklaus Academy’ which include revolutionary methods based around swing characteristics of the student. 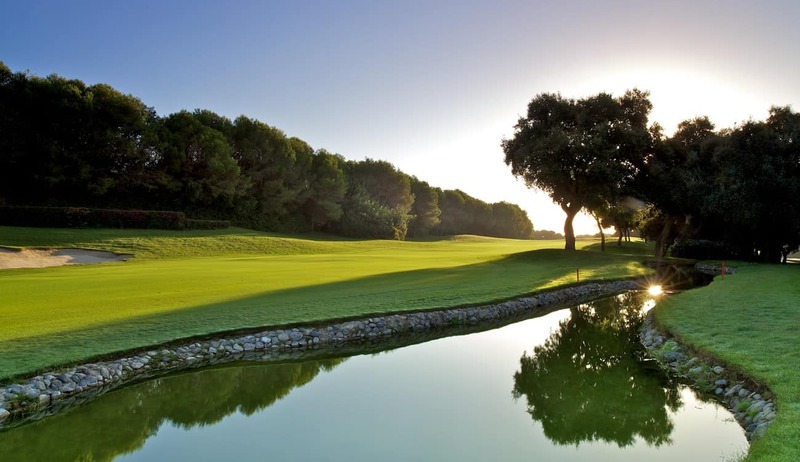 Prepare to be impressed with Valderrama, one of the ten best golf courses in continental Europe. 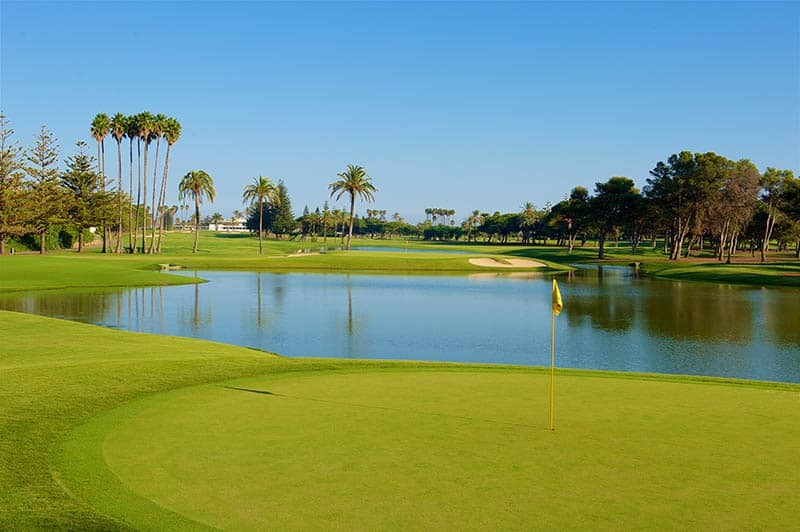 Known as “the Augusta of Europe”, Real Valderrama Golf has hosted plenty of championships, including the Volvo Masters and the 1997 Ryder Cup, under captaincy of Seve Ballesteros. 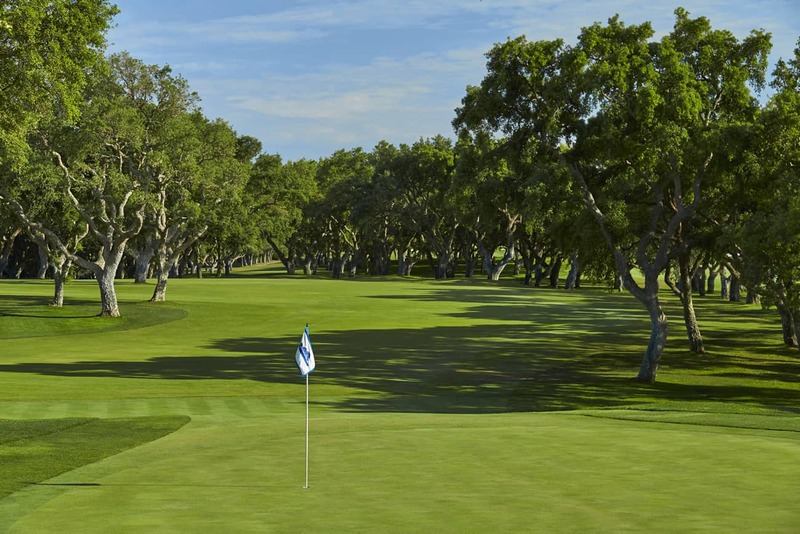 Valderrama is also the only European golf club to be awarded the full Audubon status. All our suggested itineraries are customized to suit your needs, personal interests, schedule and budget.